Every year trillions of dollars are collected by the government in the form of taxes. That monthly deduction from our paychecks can sting a little bit, especially because sometimes it is unclear where that money is actually going. So where do those taxes actually go? Taxes go to a variety of government programs and help keep the country and services many of us utilize up and running. Let’s take a closer look at where our taxes actually go. Social Security is one of the programs our taxes go to each year. Over 700 billion dollars collected from taxes each year goes to fund Social Security for the millions of retired Americans drawing from it each month. Social Security also goes to help disabled Americans who are unable to work and their dependants. Medical services make up the biggest percentage of tax dollars, between Medicaid, Medicare and CHIP, the Children’s Health Insurance Program. These services cover medical expenses for those who are not eligible to employer sponsored healthcare or are unable to provide it for themselves or their dependents. Next, a portion of taxes go to fund assistance programs such as unemployment, food assistance, and housing assistance. These programs are budgeted to total over 400 billion dollars a year. Assistance programs are available to those who qualify due to disability, low income or unemployment. National defense draws a significant amount of money brought in by taxes, over 700 billion dollars yearly. This includes military spending, at home and abroad, as well as national security. These taxes go to fund all branches of the military to keep America safe. The rest of collected taxes is split up to cover additional government programs such as education, transportation, and veteran benefits, among others. 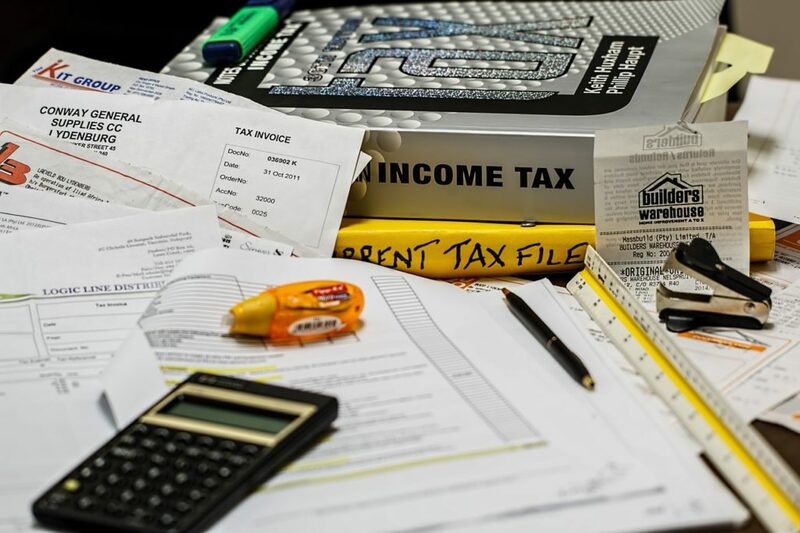 These taxes may vary state to state, but in general they are collected from all Americans whether it be in income tax or in income tax and property tax. Having a significant percentage taken from each paycheck isn’t something anyone smiles at, but understanding where these taxes go helps take the sting out. Taxes are used to keep our country functioning optimally and smoothly. 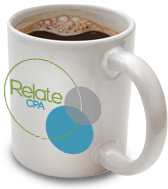 If you have specific question about filing your taxes specifically, contact Relate CPA to address your questions. We are a Mount Dora, FL tax accountant and we’d be happy to help you better understand where your taxes are going.